I love a dark and cinematic music video as much as the next gal, but sometimes you just want something that makes you smile, and Phox‘s latest video for single “Kingfisher” is just that. 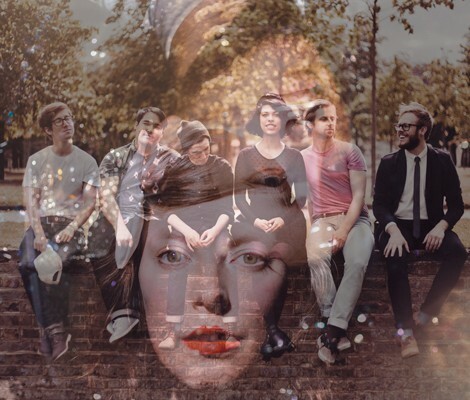 Directed by Zach Johnston, the video follows lead singer Monica Martin through a dreamy forest scape, complete with bubble snow and even a cat playing the drums. The song is a surprising mix of quirky instrumentation that builds into an ethereal soundscape, rich in vocal harmonies in its stunning choruses. Catch the Wisconsin band on tour in a city near you now, they’re playing shows across Canada and the United States through mid-August. 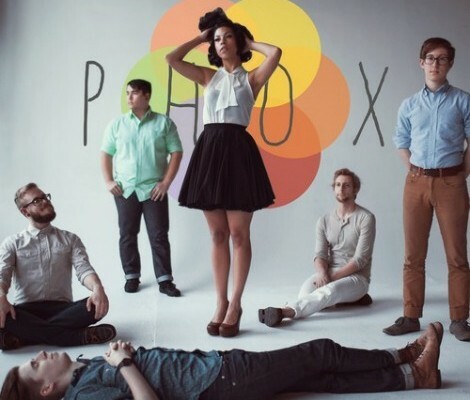 Here’s “1936” from Wisconsin 6-piece band Phox, off their self-titled debut album, out June 24, 2014 (US)/September 1 (EU).